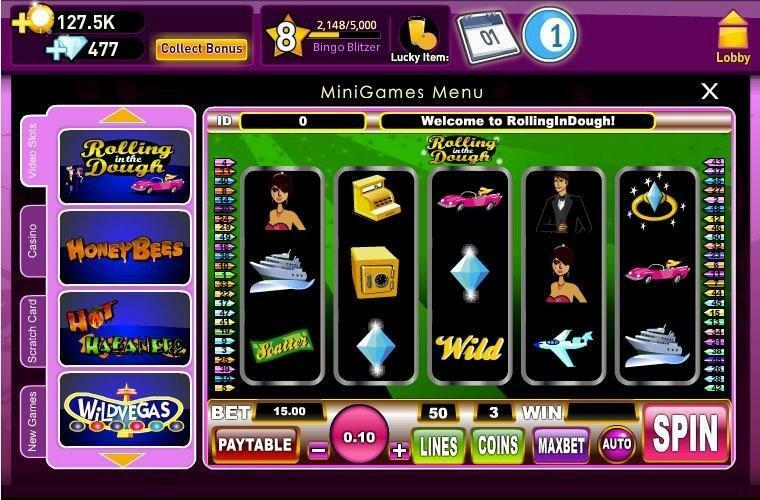 Big City Bingo brings you a fantastic Bingo experience, with great design and graphics. 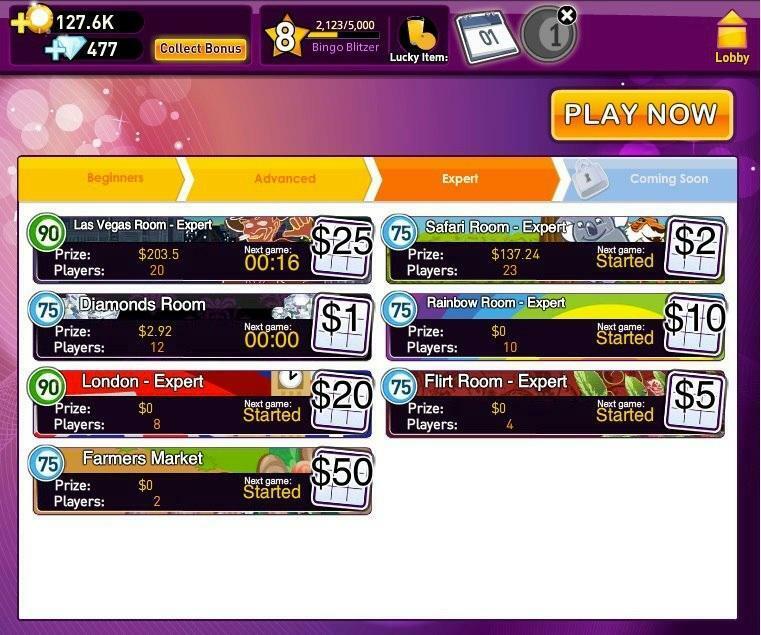 Big City Bingo allows you to battle your friends for great prizes with many rooms and special rooms. 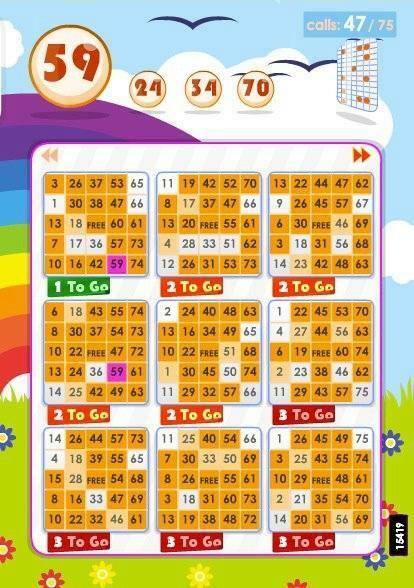 With multiple fun mini-games and ever-changing bingo boards, Big City Bingo gives you hours of excitement and fun. May 21, 2015 The Developer Abandoned the Game 0 0 People can come in, buy their tickets and leave...and they still win. The same 5 or 6 people win continuously.